Stria is a student run start-up devoted to helping face the challenges of visual impairment. Straying from straight paths is one of the largest dangers of visual impairment, especially at crosswalks and sidewalks. 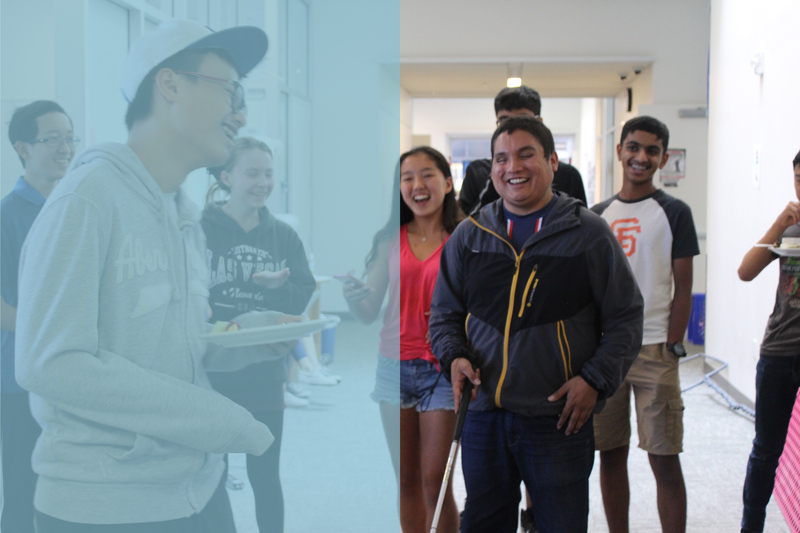 Stria’s mission is to empower and improve the lives of blind and visually impaired individuals in Northern California and beyond by harnessing the power of design engineering. Our band is able to determine whether you are straying from the path, or intentionally turning. The battery lasts for more than a year and will warn you before it dies, so you know you are always safe. The band is designed to stay out of your way all day. We want to ensure your comfort. 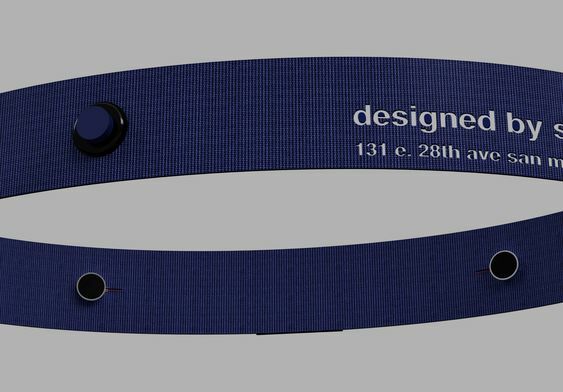 To make sure that this is what you need, we went through numerous designs before creating the Stria Band. 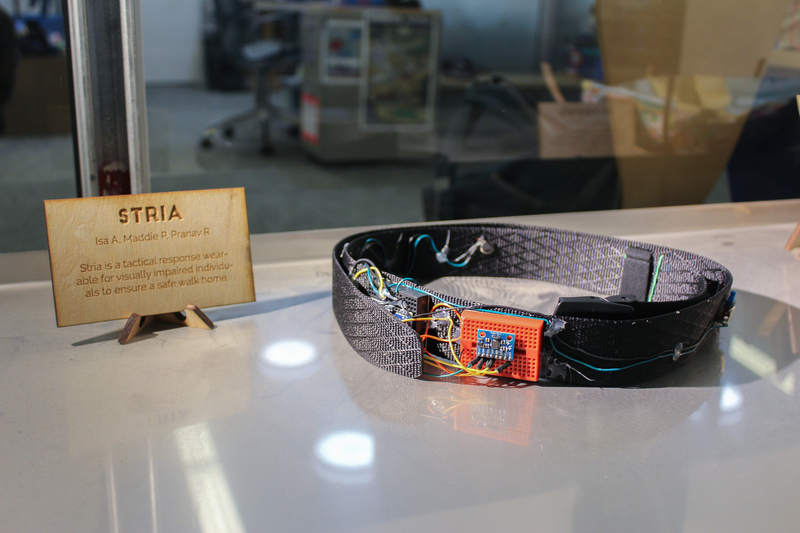 Stria Belt will be coming to market soon! Sign up here to be the first to know about it and to receive details about potential government subsidization for this product!